Think you’ve seen all there is to St. John… you might be WRONG! Visit parts of the island that are inaccessible by vehicle or hiking trail… explore the outlying cays surrounding the “main land” and snorkel undisturbed reefs that you won’t read about in the guidebooks! Charter a boat and spend the day traveling around the twenty plus miles of shoreline that make up the beautiful island of St. John. 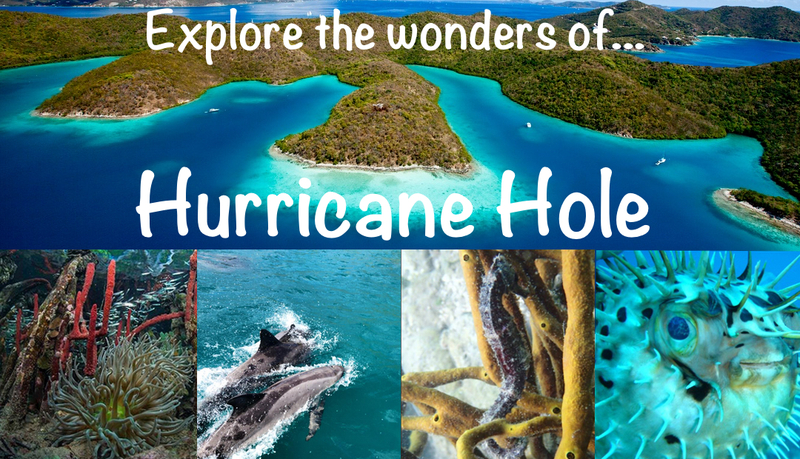 You will have the opportunity to see the best of St. John: everything from National Park treasures to mega-million dollar mansions, West Indian style snack shacks to a full service floating bar, secluded north shore coves to stunning south shore rock cliffs and reefs. You’ll see more of the island than you ever dreamed possible. 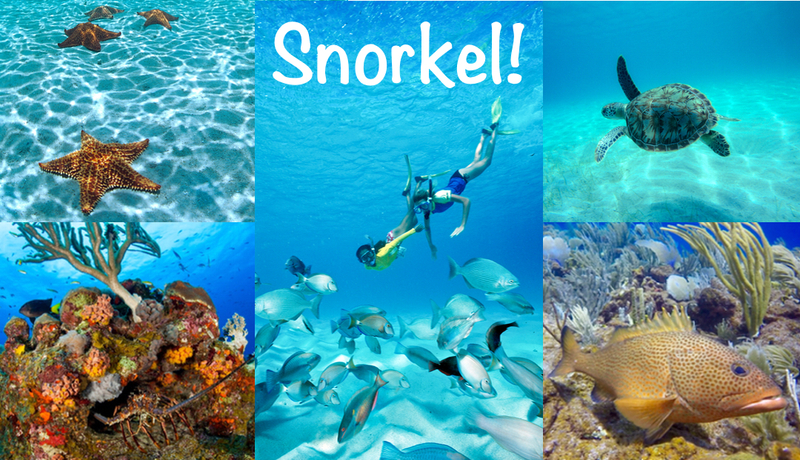 Offering our local knowledge to get you to the best snorkeling destinations in the Islands! 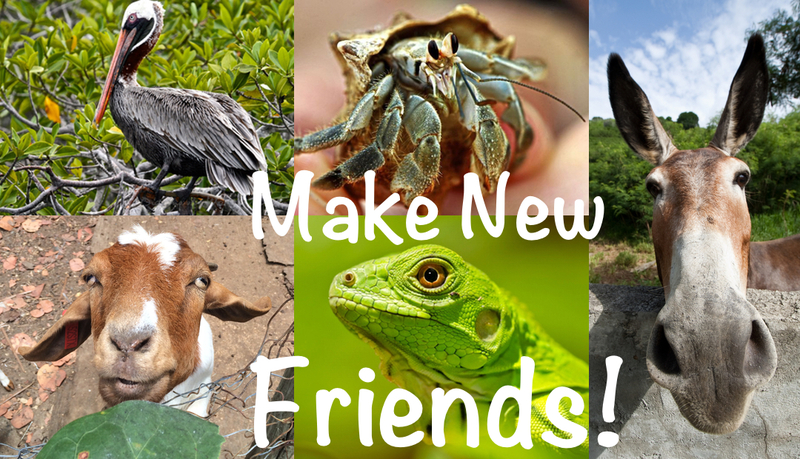 “Make new friends” as you explore the islands!